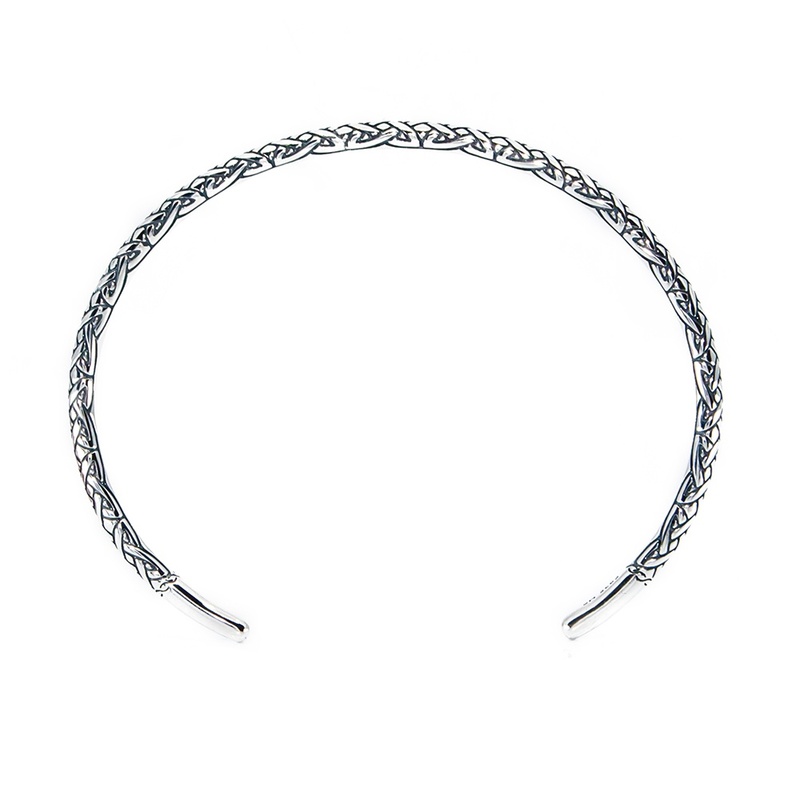 Brand New Celtic Bangle was Released on 6th September! 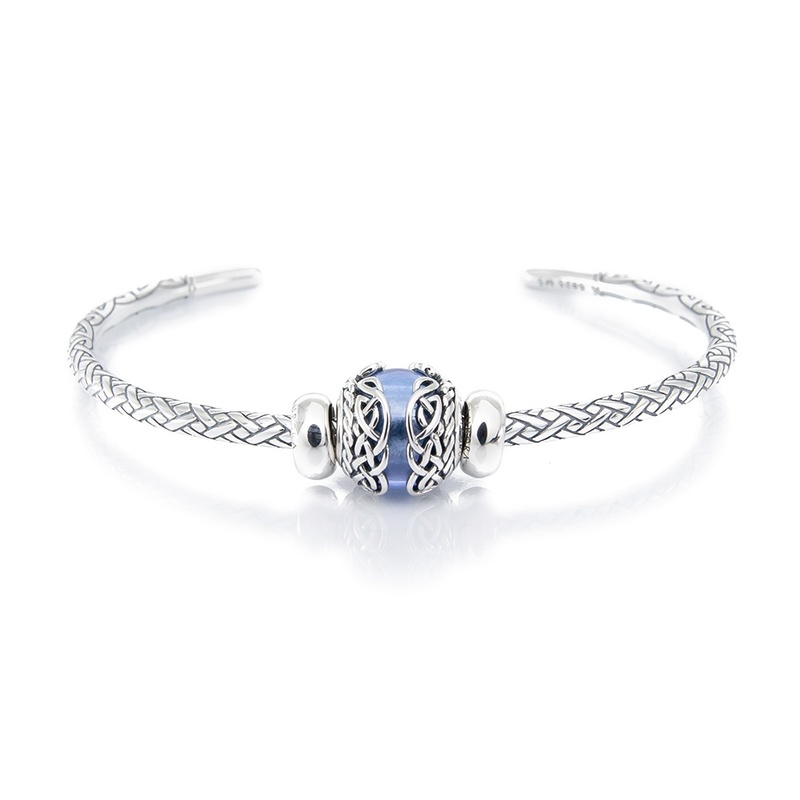 Enjoy our Sterling Silver Celtic Bangle Bracelet with Engraved Celtic Knot motif. Celtic knot is a beautiful Irish symbol of faith, declaration of eternal love and unity and protects against evil spirits. It also represents infinity and eternity because Celtic knots do not contain beginnings or ends. specifically Glass & Silver beads and most of other our beads and charms. Get the bangle now here!